The partnership supports Federal Resources’ accelerated growth and strategy to invest in new and existing products that contribute to its innovative pipeline. Stevensville, MD (May 11, 2017) – Federal Resources, a leading provider of quality products and mission-critical solutions, recently announced the launch of an exclusive partnership with Television Equipment Associates, Inc. (TEA Headsets). 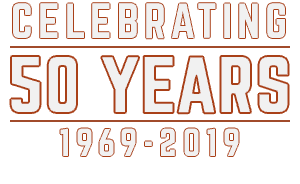 Under the terms of the agreement, TEA has granted Federal Resources the rights to market and distribute its products to potential end-user customers, including federal, state, and local governments, as well as non-public entities throughout the U.S. 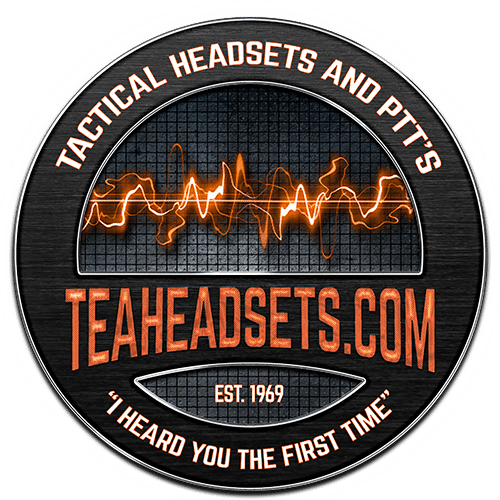 Both Federal Resources and TEA Headsets will be displaying at the Special Operations Forces Industry Conference (SOFIC) from May 15-18 in Tampa, Florida. In May, 2017 TEA Headsets is pleased to announce a new line of maritime solutions, proven in sea and air rescue, swimming, diving, jungle, riverine as well as other military maritime and emergency services operations. The SAR-M Maritime Headset is extremely lightweight, rugged and submersible to 20 meters. With its adjustable headband/strap, it can accommodate almost any head shape with an adjustable nylon-elastic assembly and features an ultra-rugged submersible boom microphone. The TEA Occasional Swimmer’s Kit (OSK) allows you to convert your land radios to a fully submersible communication kit down to 20 meters submersible. The OSK bag can accommodate a very broad range of portable military and public safety 2-way radios and with its extremely durable design with surgically sealed enclosures. The exterior cable assembly of the OSK kit integrates TEA’s range of submersible PTT switches and headsets for additional Push To Talk options. With TEA’s SAR-M Headset and the OSK Radio Kit, you can maintain a natural level of hearing while keeping your radio dry and fully operational. 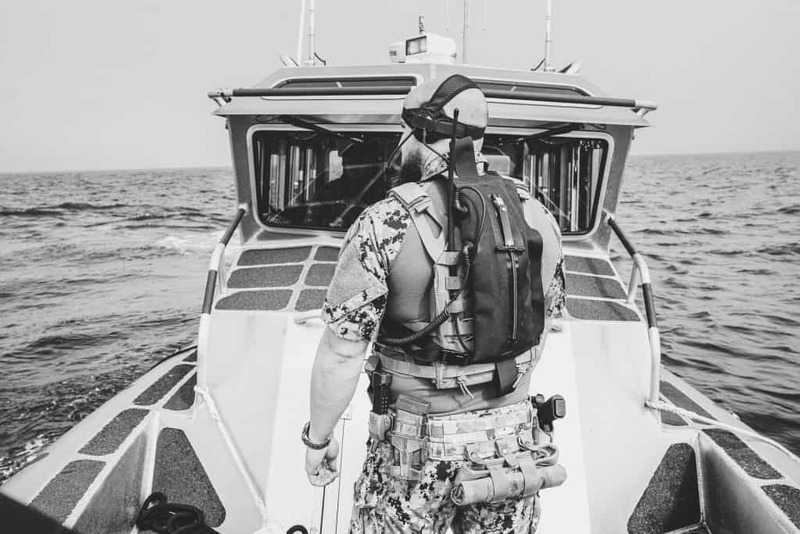 Dive in with TEA Tactical Maritime Products!